To protect your loved ones, home and possessions is a natural instinct. And what better way to offer that security than to install a home safe. 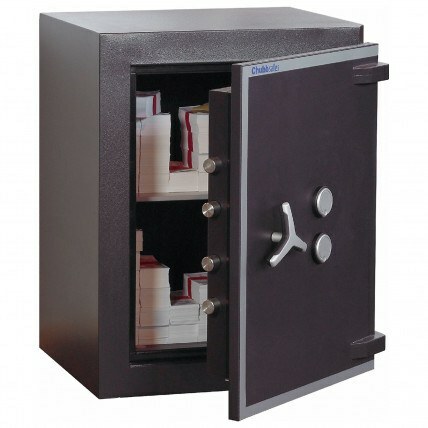 Whether you wish to safely secure cash, jewellery or vital documents our range of security safes can supply the solution. 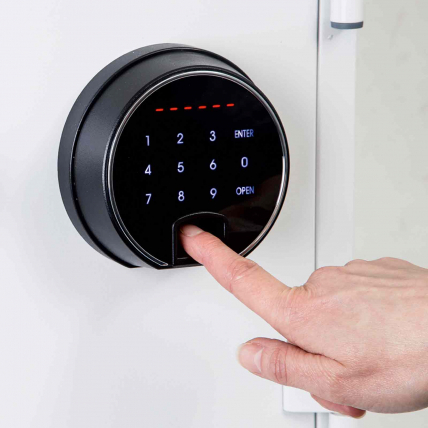 Hence our range has a wide range of locking options: electronic, key and even fingerprint. 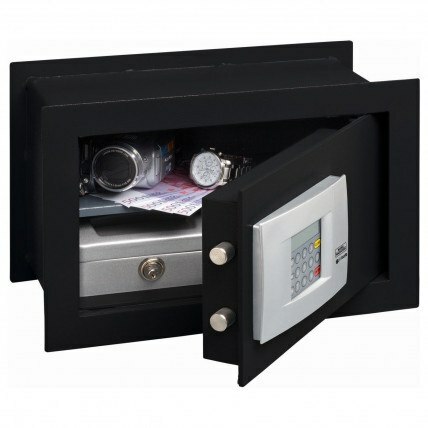 Furthermore our safes can be secured in the bedroom, under the floor or in the wall. You choose! 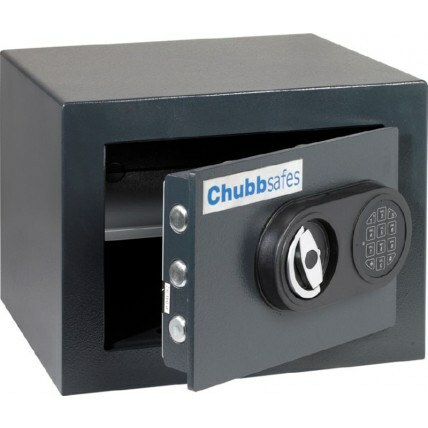 Select from the top brands, Chubbsafes, Phoenix, Burton and many more that will even please your insurance company. 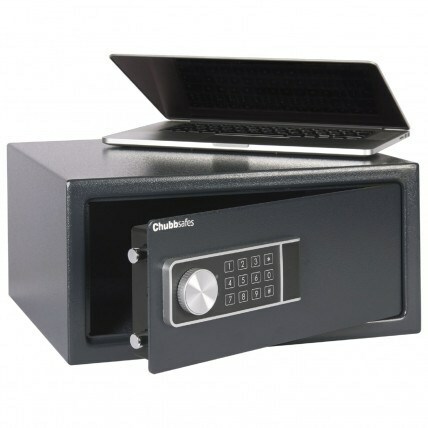 Electronic safes offer versatility and convenience for home use as well small offices. Check out the safes that ranked in the top five in terms of affordability, protection, and security features. We answer “What is the best Safe I should purchase for my home?”. Read our 10 detailed reviews. The primary requirement is to secure your home valuables against burglary or for resistance against fire. Most customers will say they need both, but having both has drawbacks.  Read our reviews that solve the common dilemma. 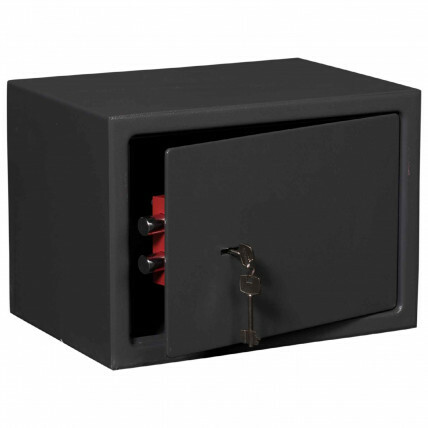 When it comes to home security, a sturdy safe makes all the difference. Regardless of home alarms, dogs, keypads and other security measures, the safe is always the last line of defence. This is where the most valuable items you own are stored, so picking the right safe is important. We created guides to help you install eight different types of safes. The key to understanding the fitting process is to identify which type of safe you want. 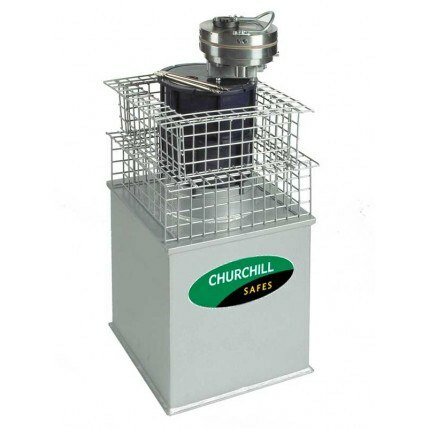 Each type serves a slightly different purpose and is suited to an individual task. 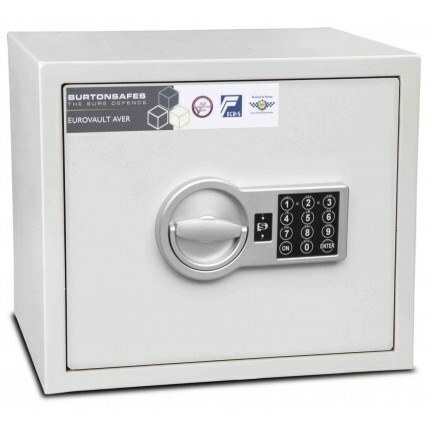 We explain clearly which safe is suited for which purpose. 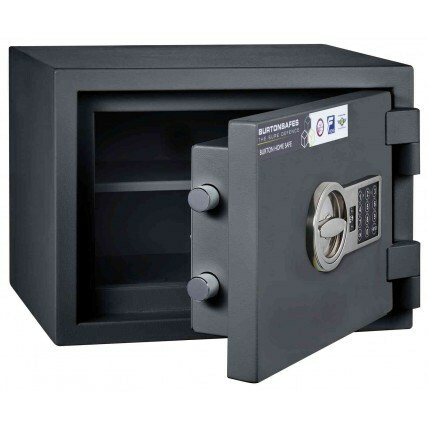 Home Security Safes for use in your house or home office. With hundreds of home security safes to choose from, your belongings and home can feel more secure. If you have something valuable to you, whether it be talent, cash, jewellery or important documentation, you'll want to protect it. 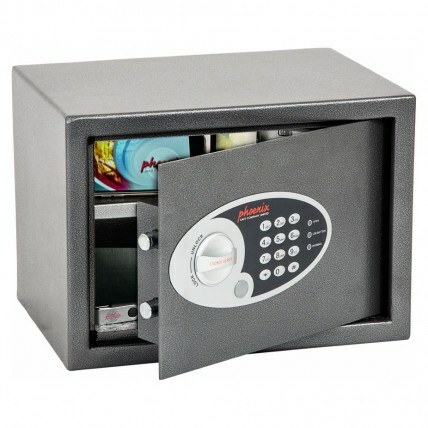 Our home safes are designed to keep your valuables safe, giving you much needed peace of mind. To find out more information about how to choose the right safe for you, take a look at our FAQ's below. What type of home safe should I choose? Before one can answer that question you need to know what you want to secure and what the insurable value would be. 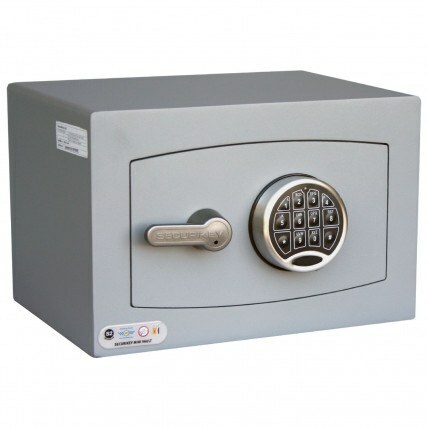 Once you have made a decision regarding the contents to be stored then you can decide on both the size of safe and the security level needed. It is easy to select a safe by both insurable cash value or by size using our easy to use "ShopBy" menu on all and further reduce the choice by selecting your prefereed locking method or security test standard. 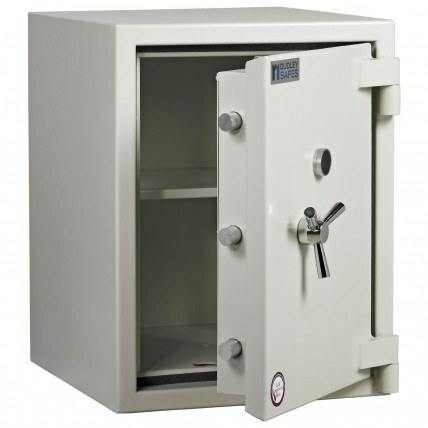 You can also choose safes that are bolted to the ground or choose safes from our Hidden safes category wall safes that can be built into a wall or floor safes that are buried into the ground with concrete. What am I going to store and protect? Think through what you want stored away in a secure place. A good point to start from is to think of the items that are irreplaceable. This will include official documentation as well as pictures and other media. House deeds, your marriage certificate, heirlooms, cash, jewellery and photos can all be safely locked away. Prescription medication for children could also be stored in order to keep them out of harms way! The idea here is to strike a balance between your budget and increased security. Generally the more you spend on a safe, the more secure it will be. 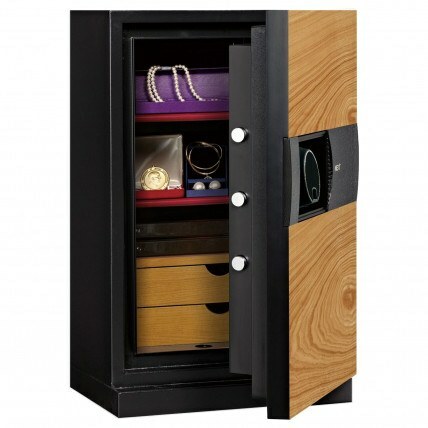 Ideally you should choose a safe that meets the security level you require and then spend as much as you can afford. Make sure that this safe has the insurance rating that your valuables require. Where is the best place for my safe? Keep your valuables out of plain sight as a burglar is on a time limit as soon as they break into your home. 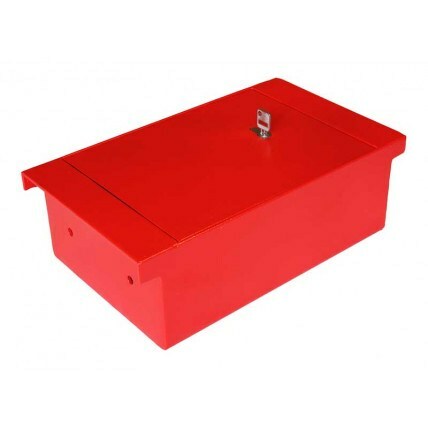 They will only take items that can be removed quietly and quickly so a well placed safe will make it a pointless trip for them. Consider installing your wall or floor safe in the loft, under the stairs, or in your garage where they are less likely to find it. Key locking , electronic digital locking or biometric locks. Which is best? Key locking safes have been in existence, giving durable service for hundreds of years, which is why they are still so popular, but what bhappens if you lose the keys or have them stolen? Hence the reason that digital electronic and biometric fingerprint safes are now becoming so popular. 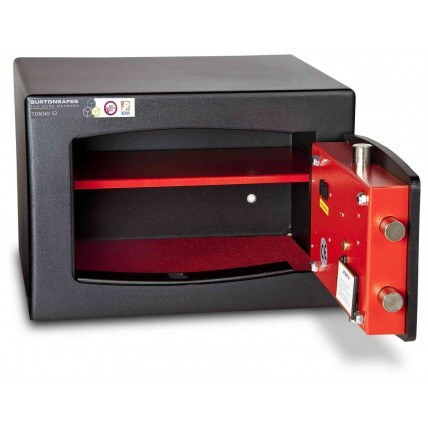 Biometric safes invariably offer both fingerprint recognition as well as pin code access as a back up. Digital electronic safes allow you to change your pin code as often as you want and even if the standard Alkaline batteries (usually AA or AAA) fail your code is never lost. Just replace the batteries and away you go again - however never forget your code! How do I install my safe? DIY enthusiasts or anyone who can handle a electric drill can install their safe as long as you can handle the weight - or why not allow our professional installers do it for you no matter where you live on the UK mainland. Security safes are usually bolted from the inside into pre-drilled holes to the floor and sometimes to the wall for a belt and braces fix. Underfloor safes require some building expertise and hard graft to dig a hole and bury the safe with a quality conrete mix. Whilst wall safes need a space made by removing bricks from a solid wall and the wall safe secured in their place and finished off with plastering.. If you have read through all of the above information and you still haven't found what you are looking for, then get in touch with us. You can call us on 0800 567 7549 or email us where our experienced and knowledgeable staff will be able to assist you.